It’s the nature of post-production audio that sound work often begins after most of a film has already completed. 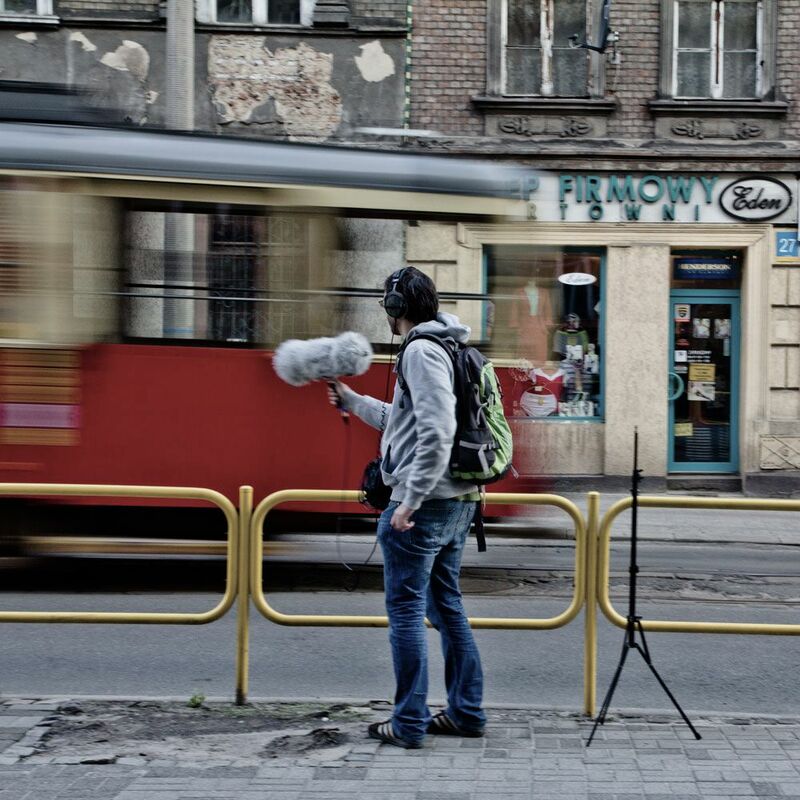 So, it was with great interest that I read about field recordist and sound designer Michal Fojcik’s experiences capturing sound effects a full two years before the release of the Polish thriller, The Red Spider. 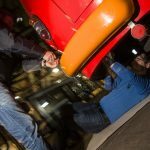 I had been following Fojcik’s blog for some time. 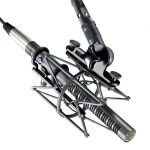 He posts in-depth articles exploring recording. I was curious to learn how his craft and equipment choices match the detail and diligence he describes in his writing. I introduced myself to Michal earlier this year and asked him if he would like to share his field recording experiences with us. He kindly agreed. What he described was a creative, thoughtful approach to capturing audio beyond the studio. He shares with us today a provocative approach: using field recordings as the foundation to create a unique “sound language” for the projects he joins. 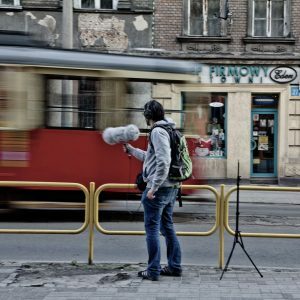 Creative Field Recording: Can you share with readers when you first began field recording? Michal Fojcik: It was around 2008, I was working in a production studio at that time, doing sound for commercials, multimedia and short films. Before, I was using sound effects libraries and sounds recorded in a studio. 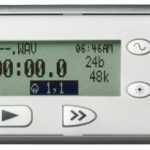 My first recorder was Sony PCM-D50 and it changed the way I worked. It opened my ears to the world. And gave a lot of respect to every sound from a library – sometimes it takes a few hours to record one good sound. I recorded tons of sounds, many of them appeared to be useless, but it was my learning curve. I recorded sounds both for projects I was working on at that time and it became my routine (or even addiction) to record whatever interesting I found. At that time, I took part in virtual internship given by Tim Prebble, with three other participants from around the world. We were contacting by email (well, tons of them…) asking Tim about everything sound/film related. His approach to recording sounds definitely accelerated my field recording love. I reversed my workflow and started recording everything I could for projects I was working on, to exercise, build my own library, but most importantly I learned how important it was for quality and creative possibilities of my work. CFR: You have been working as a post-production sound editor and mixer for over 12 years. 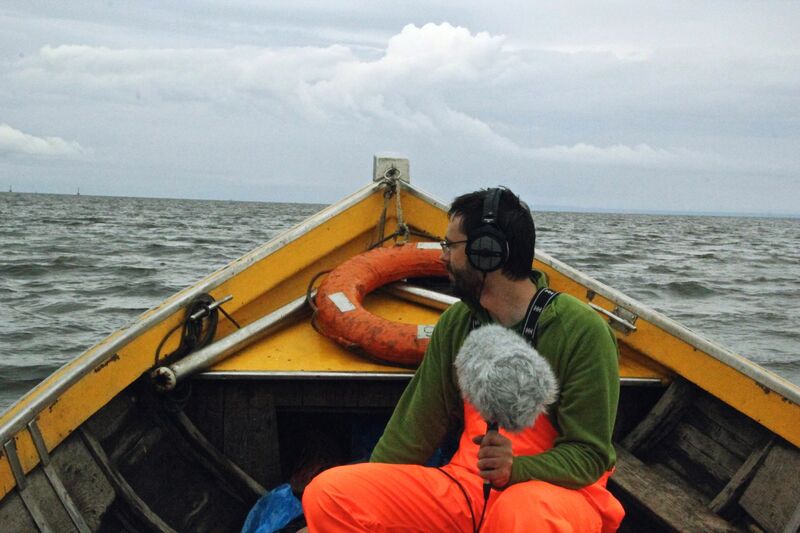 Can you share with readers how you include field recordings in your projects? 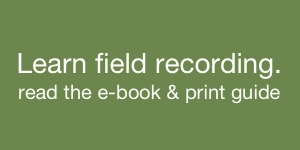 Do you often include fresh field recordings in your projects? MF: I always try to record as many new sounds for every project as I can. When I start working on film, watching it a couple of times (or reading a script), I define what I don’t have covered good enough in my library and what sound elements are important for the story. I create a palette of sounds to cut from, but I always look around for inspiration and happy accidents that often happen when going out with mics. Recording one object in a specific location, I often find other ones or unique perspectives that could add something unique to film. I consider my work as finding unique sound language for every film I work on. Field recording is the basis of it. Recording something, I always try to cover it widely, so I won’t need to repeat it after some time. This way my own library grows quickly from project to project, making my stuff sound different. CFR: You were involved with the psychological thriller film The Red Spider for around two years before it was released. 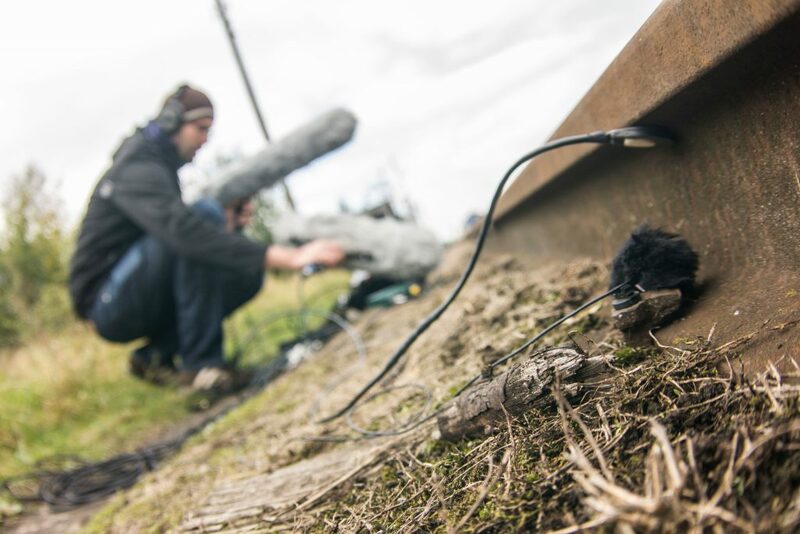 Can you share how that long time span affected designing sound and field recording for the film? MF: Yes, this was amazing project and experience. The film takes place in the 60s Kraków, Poland, which needed all those specific sounds, starting with elements of city atmospheres, vehicles and props from that period. The opportunity to start so early gave me the chance to record every single vehicle we had in the film, as well as some others for using them as elements of the environment (like old trams which aren’t shown in the film). 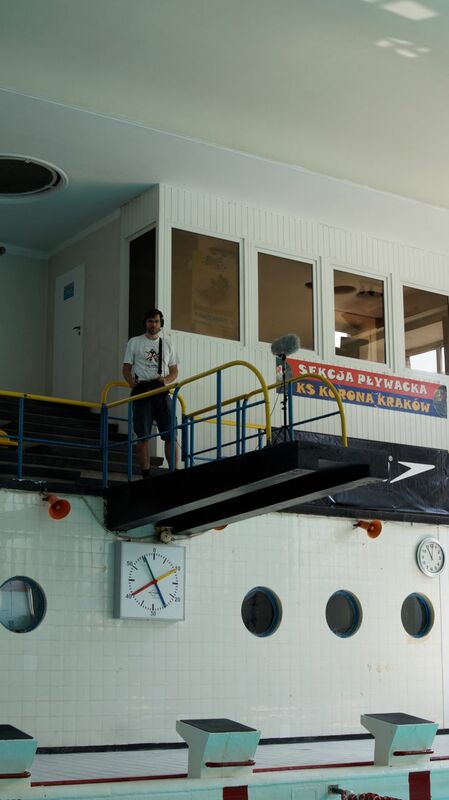 We recorded some props and group activities in different locations, some of them were locations from the film, some were chosen for its specific acoustics. Also a big part of the film takes place in winter. I recorded rolling car tires on many snow and ice types one year. The next year was very unusual (climate change?) and there wasn’t almost any snow at all… I just wouldn’t have that chance to record all of it, not starting that early. I believe that without all that field work, the film would sound much less unique. CFR: The film has little dialogue or music. You also describe it as moody. 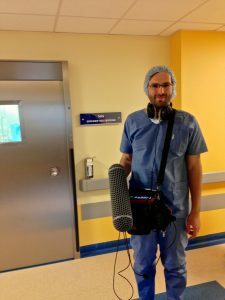 Can you share how this affected your approach to capturing field recordings for the film? 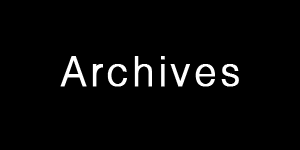 What were your favourite field recordings from the project? MF: Indeed, there is a lot of loneliness and emptiness in the film. When I saw first dailies, I knew that we will need very precise and realistic sounds. 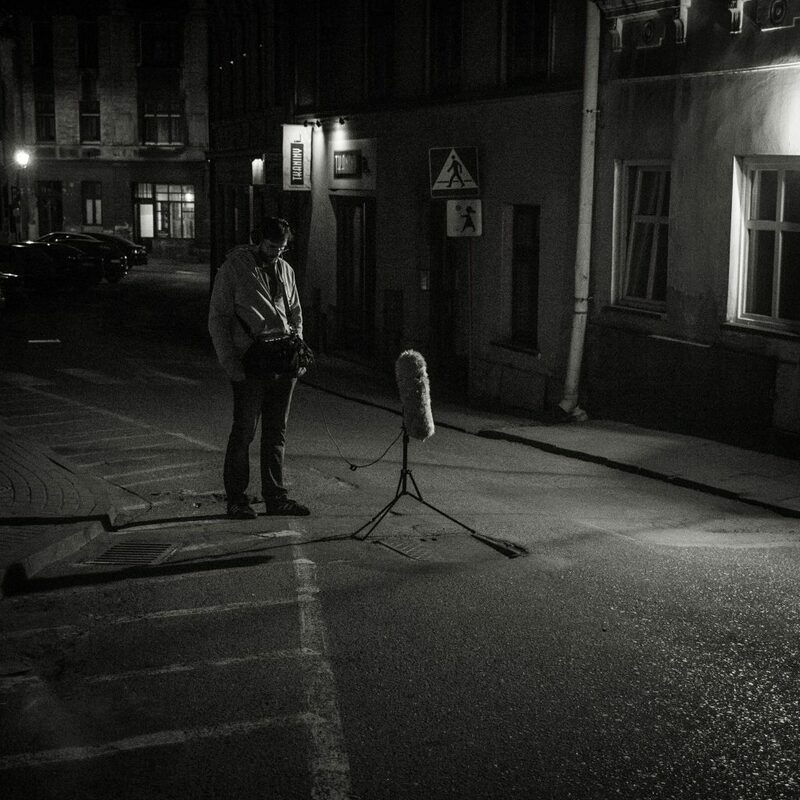 We had to recreate the sound of Kraków city (in which I live) from the 60s and follow a minimalistic feel of (great, by the way) cinematography. The film is a story about serial killers, which are having “normal” life living as a part of society. But driven by an impulse, they are able to kill with cold blood. I wanted the sound to follow this duality. Overall, there is a lot of silence in the film, yet we have a few scenes which are very intense and loud. One of them was the death barrel scene, which is a round wood tower, inside which a motorcycle rides around on its walls using centrifugal force. Total craziness. I recorded many perspectives of the motorcycle, starting with two different onboard mic setups (with a recorder in the backpack of the driver), with mics inside the barrel, on the top of it, as well as recording the barrel with contact mics placed outside of it. 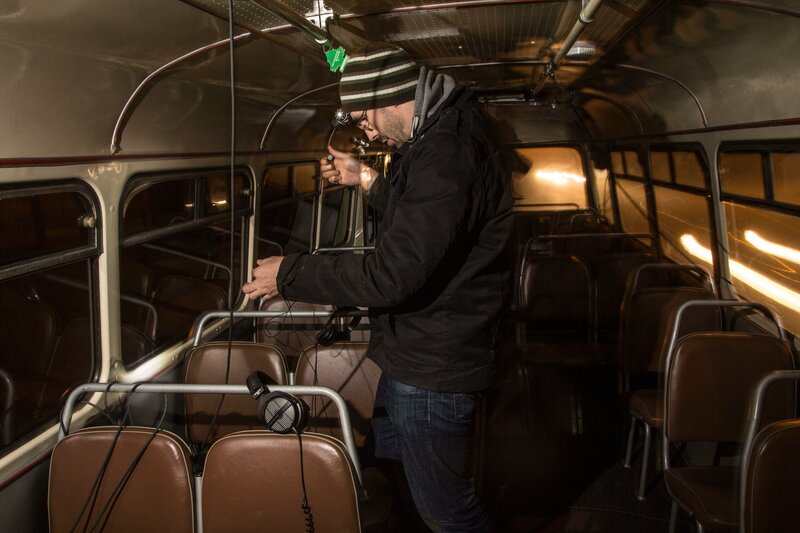 Another scene which is intense in sound, was an old bus which we hired and miced with 14 channels. That bus was very loud, rattling, shaking and resonating inside with very specific “pipe” kind of reverb. We had a lot of fun recording it and tons of great material to cut from. We also put a lot of care in creating quiet sound moments using subtle offscreen sounds. For example there is one scene on a prison courtyard, where we see main character alone. At first we hear some distant trams rumble and diffuse sound of traffic, later some shrieking swallows (birds) join and city sounds fade out. The sound of swallows works very emotionally in this moment. All of those sounds were recorded [specifically] for the film. CFR: What is your favourite field recording gear? 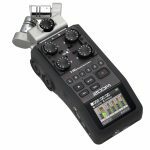 Since I purchased my first Sound Devices recorder I loved its quality that I could take to the field. Now I have 702 and 744T with MixPre. I can link them or leave them in two places for different perspectives. 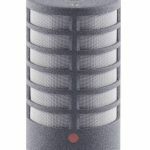 Regarding microphones, I’m a big fan of M/S recording. It allows me to record both wide and selective with the same rig, which is great for sessions where I can’t or don’t want to take a lot of gear with me. I use those sounds decoded to stereo, or separately as mono tracks – the Side mic is also very useful for more ambient sounds. Door slams sound much better/stronger when there is a bit of ambience in it. Sometimes I even use both M and S channels mono summed (of course without M/S decoding). I did a few sessions taking a few mics with stands, to record multichannel. It can be great, but when I need to move quickly from one location to another, it’s important to me to not waste too much time and energy for dragging cables and stands. I learned that when editing in the studio, I much prefer interesting POVs and those unique sound accidents which happen around all the time, than more gigabytes of recordings. 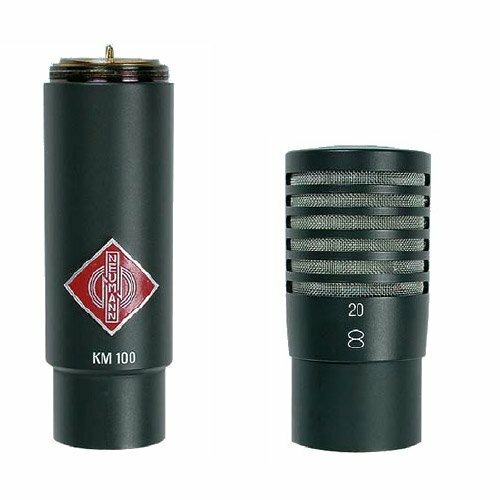 The first M/S rig I bought is Neumann KMR 81 with KM 120, which is not too popular. It has very low self-noise, strong low end and rounds those close high frequency details / crackles (which we don’t need in the final soundtrack most of the time). It makes it awesome rig for recording quiet ambiences, natural reverberation of spaces. 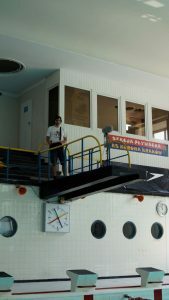 For example, for The Red Spider, when recording crowds and activity in a large interior swimming pool I placed it on a diving tower and it picked fantastic reverb sustain. Some time ago I purchased Schoeps CMC 6XT setup with MK41 and MK8 capsules and it amazes me every time I use it. It’s the first mic setup I heard that sounds so real. It’s my favourite mic setup now. 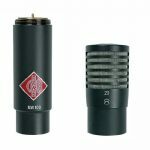 Has much more detail than Neumann (yet its high end sounds sweet). I can’t get enough of recording with it. 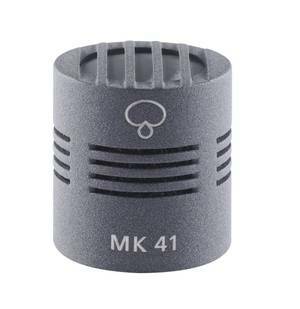 When I need to record more directional I use Sennheiser MKH 8060 or MKH 815 (old, yet great long shotgun mic, which has similar high end to MKH 416, yet is much more selective). 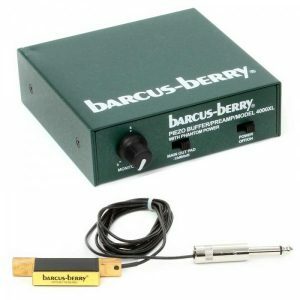 Recording metal objects I love to add contact mic (Barcus Berry Plenar Wave 4000) as additional channel. When mixed with normal mics it adds great textures to sounds and is awesome by itself. CFR: Why is this equipment your favourite, as opposed to other kit? 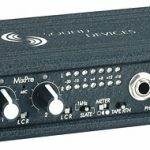 MF: I definitely don’t have gear I don’t like, but there are some microphones which I don’t use too often. I learned what they are good at and use them for specific jobs. 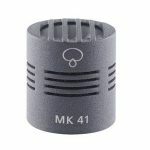 Like DPA 4060 mics which are great for close perspective POV or as a stealth mics, but are a bit too noisy for quiet sounds. For death barrel scene in The Red Spider I placed them in the centre of it, as wide A/B stereo. It sounded just awesome, you could feel motorcycle riding around you. Recording car interior with DPAs, Neumann M/S and Schoeps M/S sounds very different. 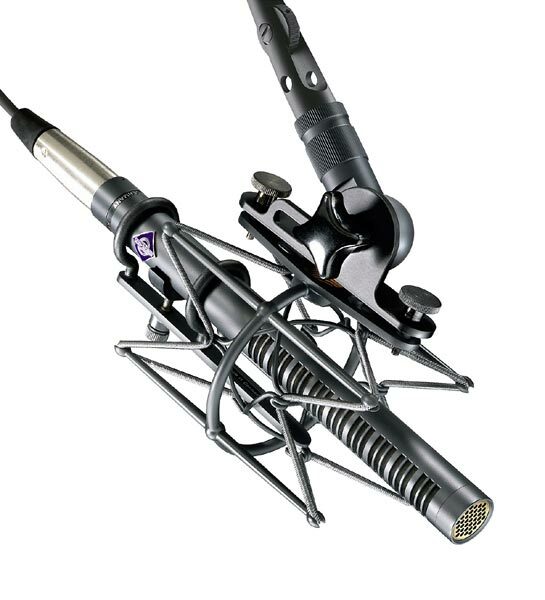 But for some occasions mics that wouldn’t be my first choice sounds best. I just try and learn all the time. I also have small recorders: Sony PCM-D50 and Zoom H6. They can’t beat sound of bigger setups, but I always have one of them in my backpack, so I can record instantly when I find something interesting. Sometimes those sounds become basis of a film scene, because what was recorded on them is so characterful. CFR: Can you share a favourite experience or field recording captured with this gear? Here is a list of Michal’s tracks on SoundCloud. When going to field recording session, I always do my homework checking locations on Google Maps, doing research and learning as much as I can about what I am going to record. But examples above were recorded because I found something unique (POV, object, etc.) while recording what I planned. I always try to follow my intuition and capture something extra. 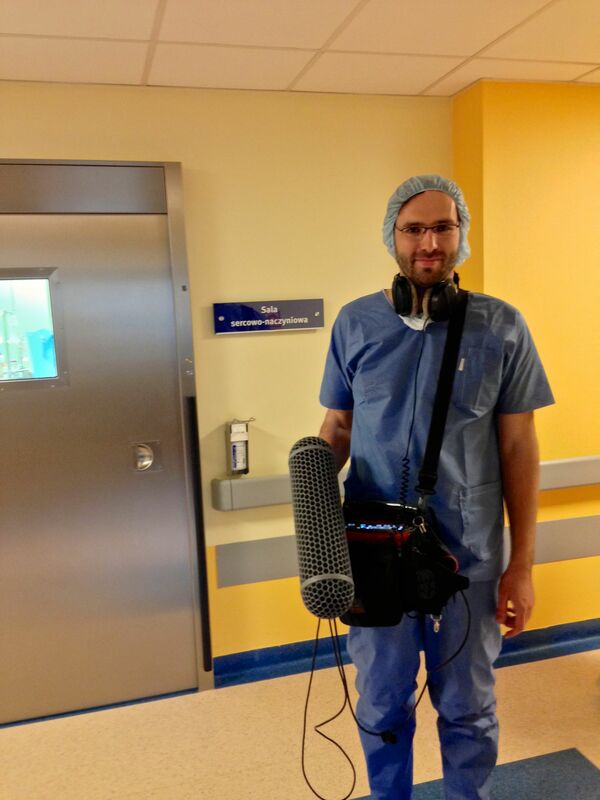 Many thanks to Michal Fojcik for sharing his insight and field recording experiences with us. 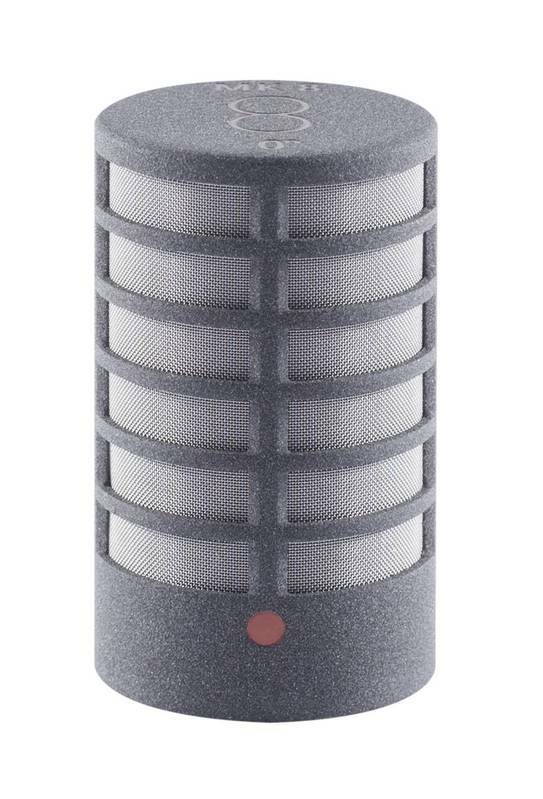 Neumann KM 120 figure-of-eight microphone. Schoeps MK 41 supercardioid capsule. Schoeps MK 8 figure-of-eight microphone capsule. 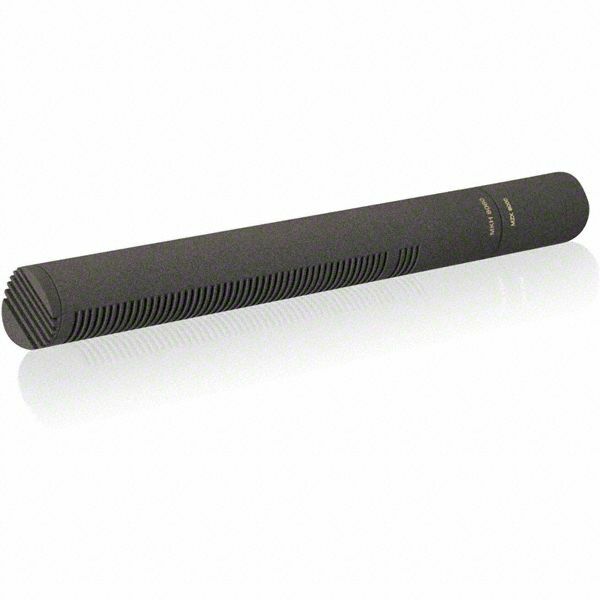 Sennheiser MKH 8060 supercardiod shotgun microphone. Barcus Berry Planar Wave contact microphone. 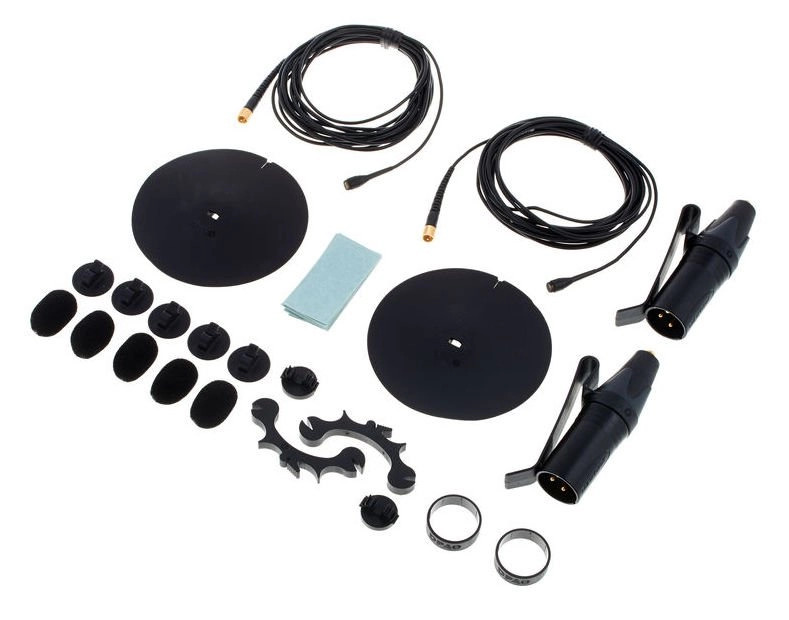 DPA 4060 omnidirectional condenser microphone. 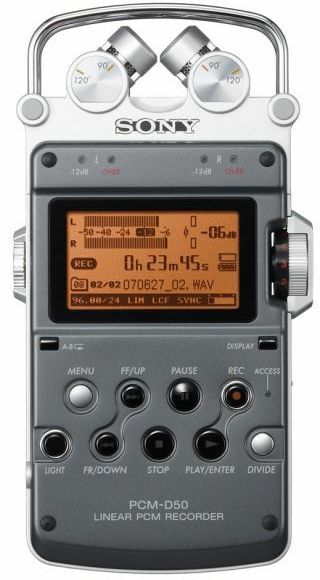 Sony PCM-D50 portable recorder with electret condenser microphones. 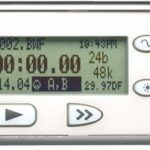 Sound Devices 702 two-channel audio recorder. 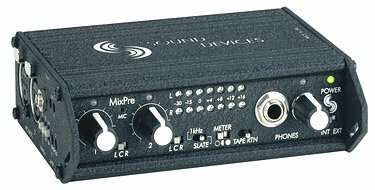 Sound Devices MixPre microphone preamplifier. 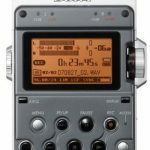 Zoom H6 6-channel portable recorder with swappable microphones. Listen to his field recordings on SoundCloud. Read more about the A Month of Field Recordists series. To catch the next post in the series, join the free newsletter, subscribe to the RSS feed, or follow me on Twitter. I’ll let you know when the next article is available. To stay in touch, receive free updates by email newsletter or RSS feed. | Follow on Twitter, Facebook, YouTube, or SoundCloud. Field Recording Choices: Start with Cheap Gear or Wait for Pro Kit? 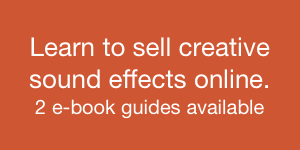 Cyber Monday Deal: 3 New Sound Design Libraries 50% Off! 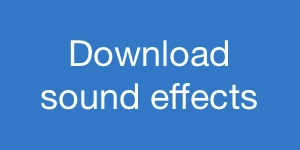 Sound FX Library Roundup: 2019/04/01: Worldwide Ambiences, Winds, F16s, More! Copyright © 2019 Creative Field Recording. All Rights Reserved.